The ever growing demand to safely deliver oil and gas via pipeline has been instrumental in our focus on research and process improvements. Our business is more than just putting pipe in the ground – it’s doing things correctly from a safety point-of-view. And because we are uniquely both small in size and big in experience and resources, we are able to operate with the perfect balance of efficiency and expertise. These characteristics ensure our customers receive the most cost-effective and value-added products and services available. Our pipeline construction employees are equipped to complete all aspects of the operations and construction of well connects, gathering, launchers and receiver assemblies, rehab and transmissions in isolated and/or urban areas. 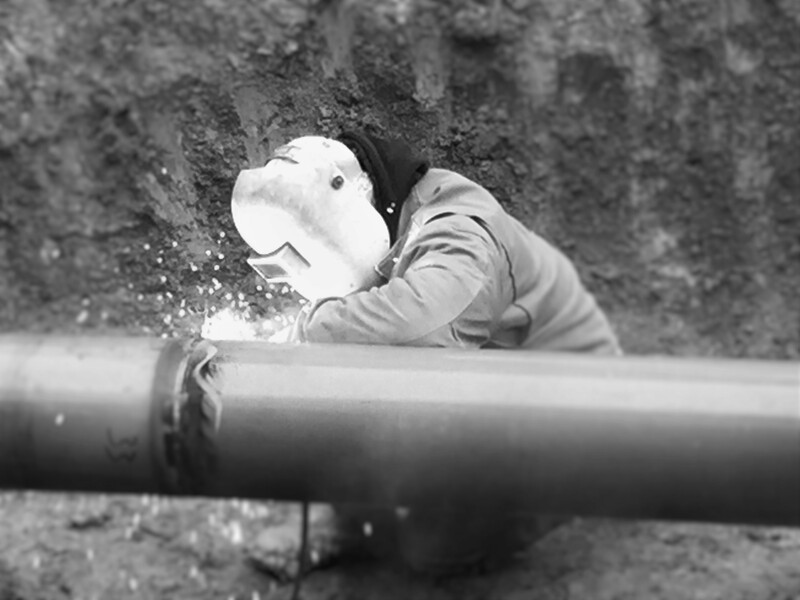 Excavation pipeline trench, pipe stringing, bending, welding, and hydrostatic testing are among our specialties. We are adept with final tie-ins, clean up restoration, corrosion protection and detection systems. Our core expertise as a DOT approved Qualified Operator is supplemented by our knowledge of applicable laws and regulations. We are accustomed to working with various materials including PVC-poly, steel, FBE coated steel, Zap-Lok and fiberglass. Our management team provides flexible and innovative construction techniques that accommodate the requirements of a safe, fast-paced, and cost-effective project.